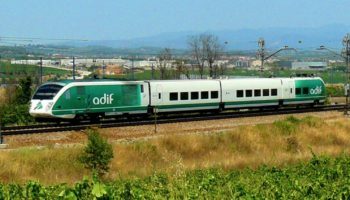 Spanish train manufacturer Talgo’s medium-speed rail proposal is the latest development in the regional rail debate in Australia. 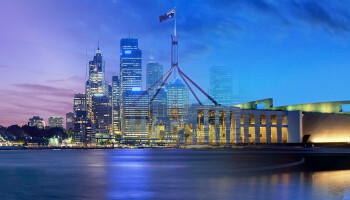 While their claim of 2 hour travel between Sydney and Canberra is unlikely, even just making the train competitive with car travel would completely change the travel market between these two cities. Hot Rails explains why. 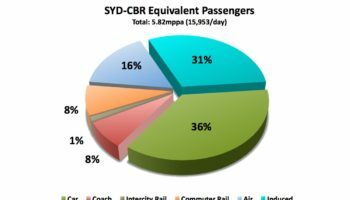 How do you solve a problem like Canberra Station? 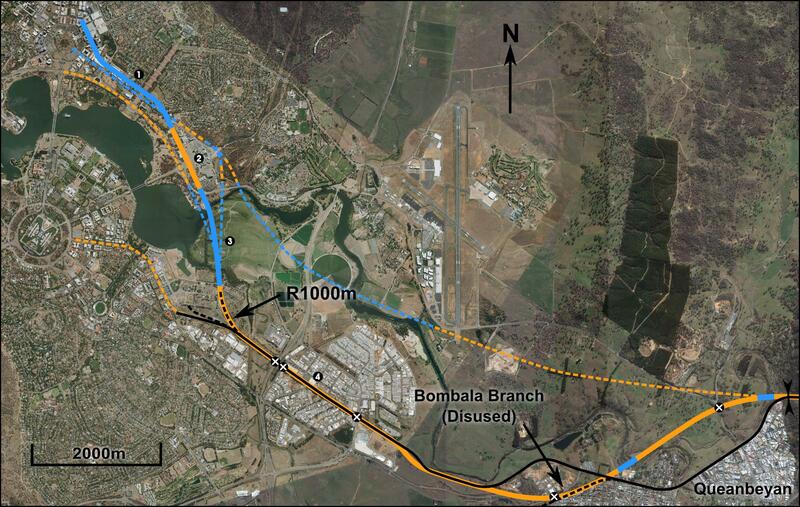 It’s in completely the wrong spot, and they went and built a lake and a few suburbs between the existing line and the city centre. How do we get there without resorting to a tunnel?